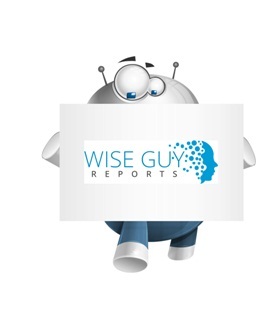 WiseGuyReports.Com Publish a New Market Research Report On –“ Gold Nanoparticles in Americas Industry Production Analysis, Demand By Regions, Segments And Applications 2019-2023”. This report analyzes the Americas gold nanoparticles market by type (nanorods, nanoshells, nanocages), application (medical & dentistry, catalysis, others), end-user (hospitals, diagnostic center, research & academic institute, other); it also studies the top manufacturers in the market. The Americas gold nanoparticles market is projected to reach at a CAGR of approximately 16.5% during the forecast period 2017-2023.